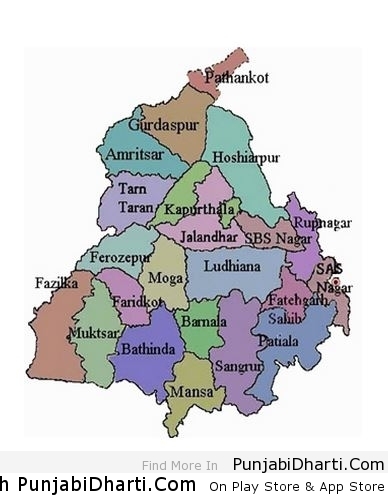 Punjab, located in the north west of India, is one of the smallest and the most prosperous states of India. The five rivers Sutlej, Beas, Ravi, Chenab and Jhelum gave it its name ‘punj-ab’ or the ‘land of five waters’. These five rivers divide the state into three regions: Majha, Doaba and Malwa.Punjab is certainly a primarily agricultural state and enjoys the natural benefits of fertile soils and abundant waters. As a civilization, it is one of the most ancient in the world with a distinguished culture. The Punjabi language has its origins in the Indo-European family of languages which also included Persian and Latin. A land of ethnic and religious diversity, it is the birth place of a number of religious movements. Some of the prominent ones include Sikhism, Buddhism and many Sufi schools of Islam. Punjab flourished significantly during the reign of the great Mogul emperor, Babar, whose empire stretched from Delhi in the east to Kabul and Ghazni in the west. The prosperity continued under Maharaja Ranjit Singh’s (1780-1838 AD) rule. But it saw a major downfall in 1947, when the partition of the nation shrunk the boundaries of Indian Punjab resulting in a great loss of land and resources. At present, the present state is just a fourth of its original area. Enriched with a distinct blend of rural and urban flavors, Punjab has a lot to offer to a tourist eye. 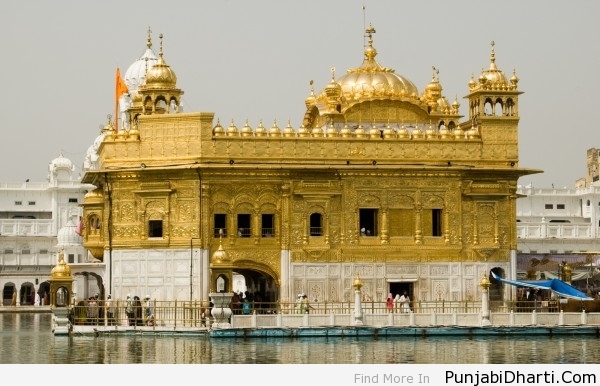 It has a unique religious legacy with a host of Gurudwaras, the largest and the most prominent being The Golden Temple at Amritsar. Every year, thousands of tourists from around the world visit this holy shrine. The dome of the temple covered with pure gold presents a fascinating sight as its reflection falls in the holy waters of the sarovar. 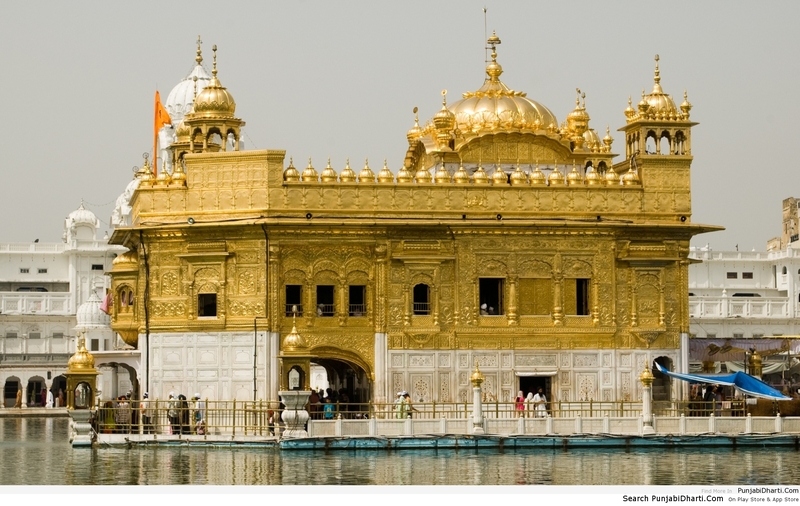 Other gurudwaras worth visiting are Sri Anandpur Sahib (the birthplace of Khalsa), Damdama Sahib and Goindwal Sahib. Jallianwala Bagh of Amritsar is another historical spot where a number of people jumped into a well to escape the firing of a British General. The place reminds one of the horrors of the British rule and Punjab’s sacrifice to the struggle for freedom of India. Then there is the Summer Palace of Maharaja Ranjit Singh which has now been converted into a museum. It preserves the weapons dating back to the Mogul times and portraits of the ruling dynasties of Punjab. The best times to visit Punjab are the autumn and the spring seasons. The natural landscape looks breathtaking with lush mustard fields. The rustic charm of the place and celebratory spirit of the Punjabis are sure to make for a memorable travel experience.